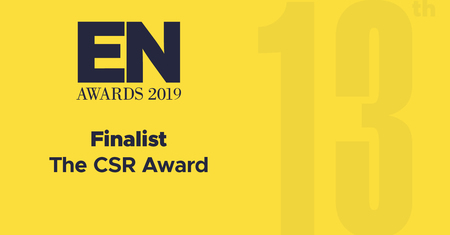 The EN Awards, the largest awards event for the UK exhibition industry, recognise the hard work, success and talent of companies in the exhibition sector. 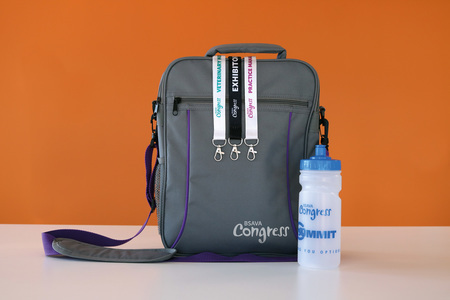 BSAVA Congress 2018 saw a wide range of sustainability initiatives introduced including re-useable water bottles, donating excess lunches, bags and uniforms, reducing the volume of printed materials, and providing a platform for Learning Without Landfill to launch their pledge. ‘I am delighted that BSAVA Congress has been recognised by Exhibition News and shortlisted for the CSR Award. This highlights our continuing commitment to delivering sustainable change at Congress, whilst still ensuring a stimulating and innovative learning environment. By integrating CSR principles into every conversation, thinking creatively about solutions to problems and engaging with stakeholders, we were able to successful deliver a number of sustainable initiatives and community support programmes at BSAVA Congress 2018. Following Congress in April 2018, BSAVA have continued to develop further sustainable initiatives and are delighted to announce the following plans for Congress 2019.